New York (PRWEB) September 16, 2009 — comiXology, makers of Comics by comiXology digital comic app for the iPhone, announces the acquisition of PopShopOnline, the leading provider of comic book retailing e-commerce sites. 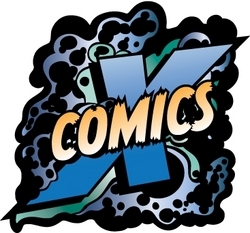 comiXology.com provides information on new releases and connects comic fans with local retailers who can fulfill their “pull lists.” Its Comics by comiXology app enables iPhone users to view their comic books in vibrant color and connect with local retailers via the app’s Retailer Locator feature. PopShopOnline powers brick-and-mortar retailers’ web sites, including content management and online fulfillment.